The Net Worth of a Homeowner in Hunterdon and Somerset County is 44x Greater Than A Renter! Although non-homeowners were less optimistic last quarter about it being a good time to buy, an overwhelming majority report they do want to own a home in the future, according to the National Association of Realtors. 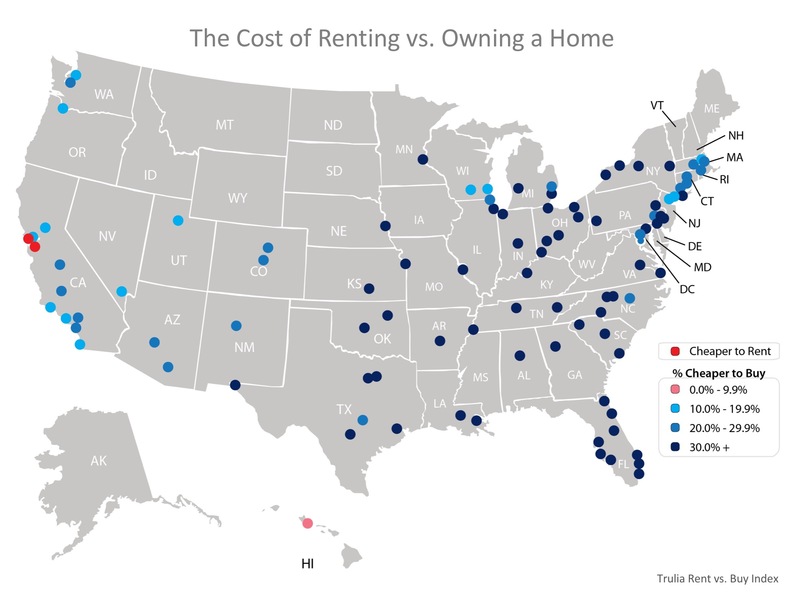 Despite rising rental costs, lifestyle changes among non-homeowners, such as getting married, starting a family or retiring, in addition to financial situation improvements, are factors outweighing rent increases as the main motivators for deciding to buy a home. In 2017, around three-quarters of non-homeowners claimed they eventually want to own a house. However, a bigger homebuyer pool could further threaten the housing market which is already plagued by strong demand and little inventory, making it critical for the nation to start seeing some growth in the new and existing home supply. “A tug-of-war continues to take place in many markets throughout the country, where consistently solid job creation is fueling demand, but the lack of supply is creating affordability constraints that are ultimately pulling aspiring buyers further away from owning,” Lawrence YUN, NAR chief economist, said in a press release. “These extremely frustrating conditions continue to be most apparent at the lower end of the market, which is why the overall share of first-time buyers remains well below where it should be given the strength of the job market and economy,” he continued. 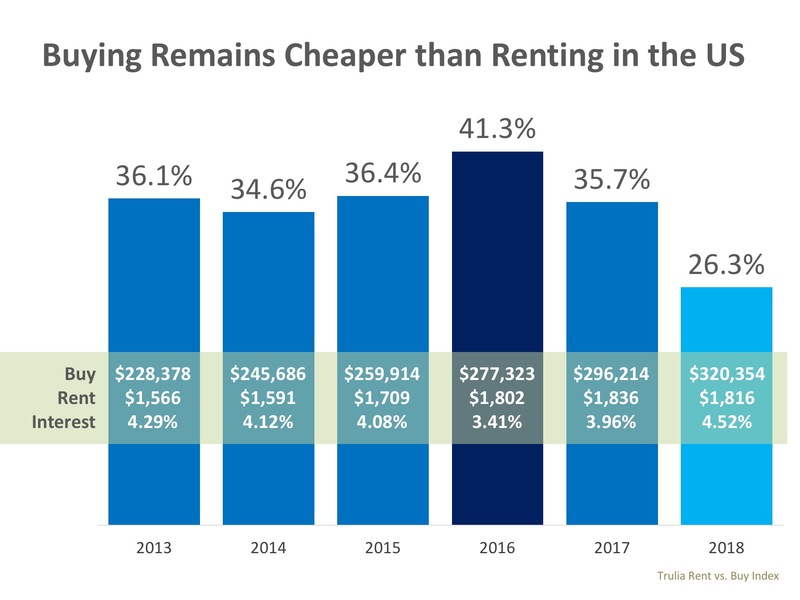 If rent continues to increase, about 42% of renters said they would resign their lease, and 25% said they would move to a cheaper rental. And though higher rental costs may push some renters to become homeowners, extreme shortages in housing supply continue to put upward pressure on home prices, lowering optimism for non-homeowners who ultimately wish to own homes. 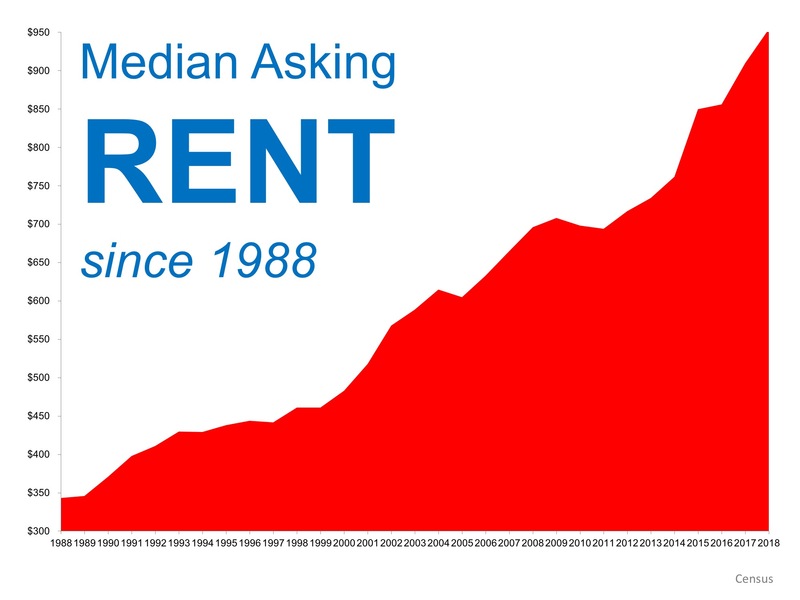 When Is a Good Time to Rent in Hunterdon or Somerset County? Not Now!